When they have big shoes to fill.. Dancers are taught technique, creativity, and the art of dance. Our classes are geared for those students who are interested in pursuing a career in the Arts, as well as recreational students who also love to dance. Although every child is an individual, we will always be one dance family. Not only do we teach each dancer to carry themselves with dignity, but we also teach them to carry each other with pride. Our professional staff consists of nurturing teachers who have a passion for dance education and performance. Danceworks is directed by Ms. Amanda Pollard, a deeply passionate director who has a vision for longevity and success for the studio. 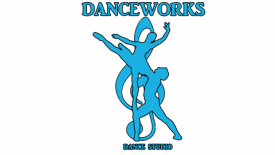 At Danceworks we strive for excellence, and we pride ourselves in providing students with the fundamentals of dance. Danceworks concentrates strictly on technique! The emphasis of our studio is technical proficiency and artistic expression and interpretation. We build the complete dancer. 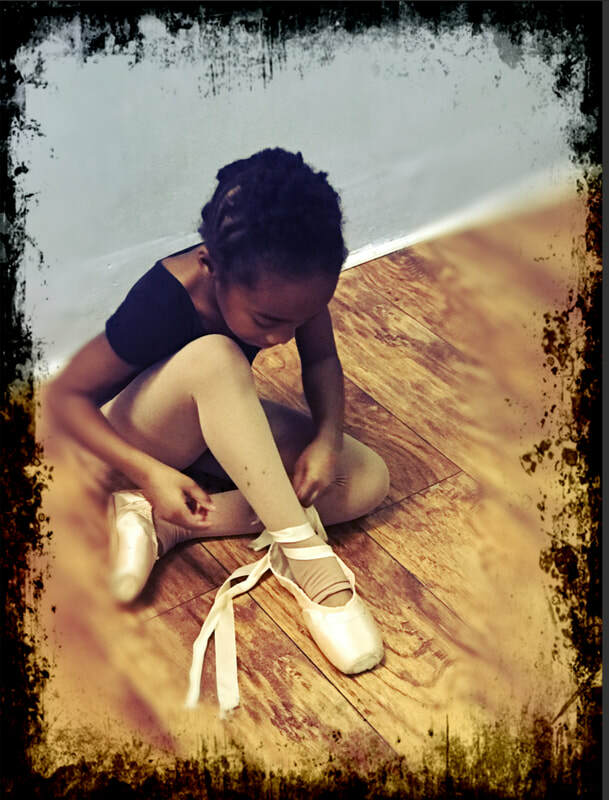 Our students not only learn technique but they become very familiar with dance history and terminology. Dancers without excellent technique are prone to injury and long-term issues with their bodies. It is very important that parents pay close attention to technique and training. We are not just a dance studio, we are a family!!! We treat our dancers and parents like our own family. Our Most important goal is our dancers. From recreational to the professional dancer. We have the ability to do both. ​Check out our Calendar of Events Page!! !